A Poet's 'Hardheaded' Reflection on Life In his new collection, Hardheaded Weather: New and Selected Poems, poet Cornelius Eady writes of his transition from urban renter to rural homeowner and the encroachment of middle age. 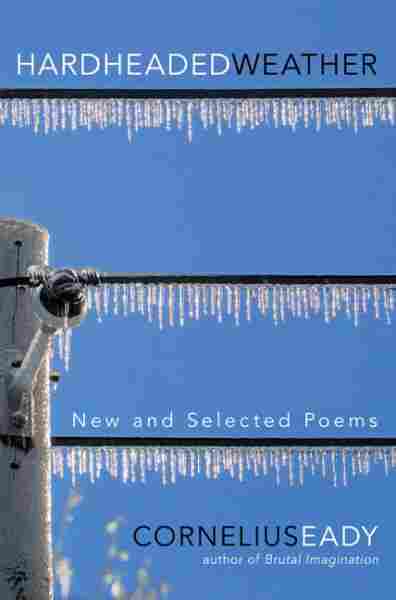 In his new collection, Hardheaded Weather: New and Selected Poems, poet Cornelius Eady writes of his transition from urban renter to rural homeowner and the encroachment of middle age. 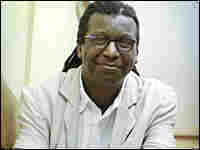 Eady's previous collection, Brutal Imagination, was a finalist for the 2001 National Book Award in Poetry. He has collaborated with jazz composer Deidre Murray in the production of several works of musical theater including "You Don't Miss Your Water" and "Running Man," which was a finalist for the Pulitzer Prize in Drama in 1999.